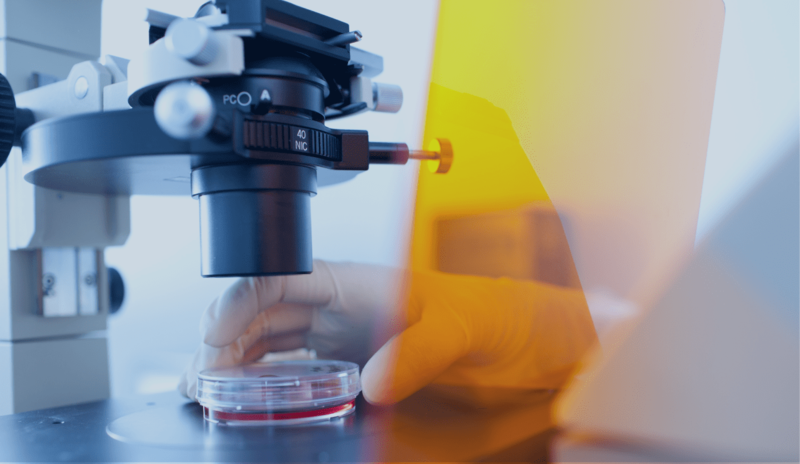 Together, we and the Consortium created the National Porphyria Research Registry as a source of research patients and a means to determine incidence. Prior to the initiation of research projects, we prepare patients by educating them on the value and process of clinical trials, introducing them to the researchers, and encouraging them to join the Registry. We reduce patients’ fears and provide reassurance about the Registry, clinical trials, the expertise of the researchers, and the merit of the research by publishing articles on our website, in our newsletters, and on social media, (e.g., Facebook, Twitter, and blogs). We use these same methods to tout former research patient volunteers, who by sharing their experience, increase the number of future research volunteers. Also important to our research efforts are the young physicians who participate in the Protect the Future (PTF) program, an APF-supported, mentor project to train the next generation of porphyria experts. The Consortium educates these physicians so they become well versed in both the clinical and basic sciences of the porphyrias and become ready to take on the role of future academic leaders in the field. As part of their training, PTF physicians also conduct mentored research and serve as clinicians at our “satellite clinics” where patients are given the rare opportunity to meet with a physician with porphyria expertise. In turn, at these clinics, PTF physicians interact with a new pool of research participants.